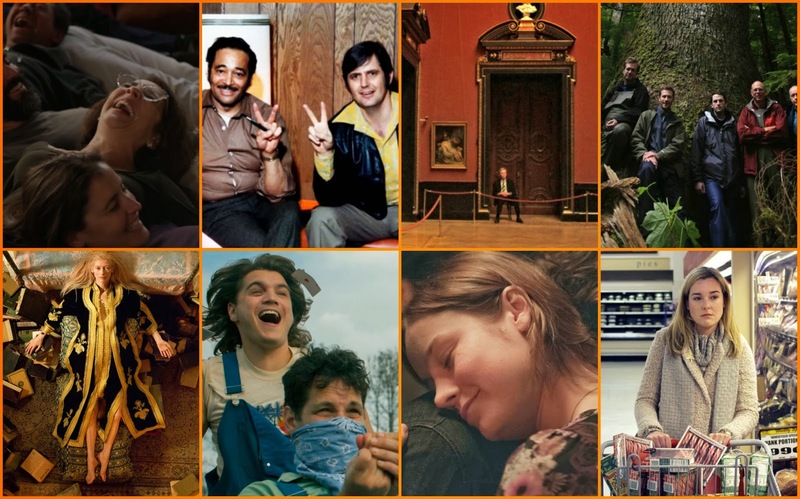 Gloria, Muscle Shoals, Museum Hours, Musicwood,Only the Lovers Left Alive, Prince Avalanche, Short Term 12 and White Reindeer. Team MoviefiedNYCsaw a large number of movies in 2013, movies that included mega hits, painful misses, golden critical faves, and a slew of quiet little pictures which didn’t get the love they deserved. Taking our inspiration from Filmspotting’s Golden Brick awards—which recognizes underrated and overlooked films—we selected a list of movies that didn’t receive nominations for the major awards (Golden Globe, Oscar), movies that opened in 2013, movies that grossed under two million dollars, and quite simply, movies that we really liked. Here’s your chance to decide who wins. 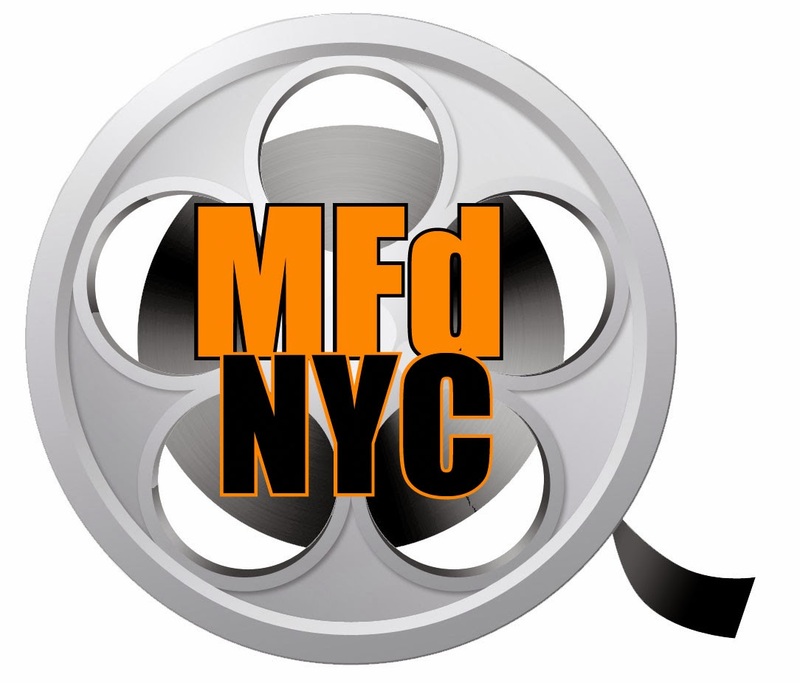 So, scroll down to review and vote on the movie YOU think should receive the first ever MoviefiedNYC award for Best Picture! Website: www.gloriamovie.com Synopsis: Gloria is a “woman of a certain age” but still feels young. Though lonely, she makes the best of her situation and fills her nights seeking love at social dance clubs for single adults. Her fragile happiness changes the day she meets Rodolfo. Their intense passion, to which Gloria gives her all, leaves her vacillating between hope and despair — until she uncovers a new strength and realizes that, in her golden years, she can shine brighter than ever. MoviefiedNYC: When a foreign language film is able to transcend country, language, and age, it deserves recognition. Website: www.magpictures.com/muscleshoals/ Synopsis: Located alongside the Tennessee River, Muscle Shoals, Alabama is the unlikely breeding ground for some of America’s most creative and defiant music. Under the spiritual influence of the “Singing River,” as Native Americans called it, the music of Muscle Shoals has helped create some of the most important and resonant songs of all time. At its heart is Rick Hall who founded FAME Studios. Overcoming crushing poverty and staggering tragedies, Hall brought black and white together in Alabama’s cauldron of racial hostility to create music for the generations. He is responsible for creating the “Muscle Shoals sound” and The Swampers, the house band at FAME that eventually left to start their own successful studio, known as Muscle Shoals Sound. Greg Allman, Bono, Clarence Carter, Mick Jagger, Etta James, Alicia Keys, Keith Richards, Percy Sledge and others bear witness to Muscle Shoals’ magnetism, mystery and why it remains influential today. MoviefiedNYC: Muscle Shoals is a not to be missed documentary. It’s stocked with so many moments of charm and beauty that the most indifferent of us can still fall in love with this film. Website: www.museumhoursfilm.com Synopsis: In the Kunsthistorisches Art Museum in Vienna, Johann is a security guard who finds a special quiet magic at the institution. One day, a Canadian woman arrives on a compassionate visit to the city, and the two strike up a friendship through their appreciation of art. That relationship helps put all the other goings on at the museum and in the city in perspective as Johann observes and participates in them in a world where art can say so much more than a casual visitor might know. MoviefiedNYC: Director Jem Cohen’s meditation on life examines unexpected friendships, the artist Pieter Pieter Bruege, and invites the viewer to explore art in life and life in art. Website: www.musicwoodthefilm.com Synopsis: The most famous guitar-makers in the world band together on a journey into one of the most primeval forests on earth. Their struggle is with a Native American logging company, their hope: to save the acoustic guitar. MoviefiedNYC: Musicwood is a compelling documentary with stirring and insightful interviews, breath-taking cinematography, and is well worth watching. Website: http://en.wikipedia.org/wiki/Broken_(2012_film) Synopsis: The story of a young girl in North London whose life changes after witnessing a violent attack. MoviefiedNYC: Tim Roth, Cillian Murphy and newcomer Eloise Laurence have come together in Rufus Norris’ Broken, the latest adaptation of Harper Lee’s To Kill a Mockingbird. This unsuspecting gem does justice to the classic novel with excellent dialogue, a superb soundtrack, and powerful performances. Not to be missed. Website: www.magpictures.com/princeavalanche/ Synopsis: Two highway road workers spend the summer of 1988 away from their city lives. The isolated landscape becomes a place of misadventure as the men find themselves at odds with each other and the women they left behind. –IMBD MoviefiedNYC: David Gorden Green creatively directs this restrained comedy and a well-tempered drama with intelligence and occasional surrealistic moments. It’s nicely ambiguous without being alienating and allowing the viewers to discover their own interpretation. Website: http://shortterm12.com/ Synopsis: A 20-something supervising staff member of a residential treatment facility navigates the troubled waters of that world alongside her co-worker and longtime boyfriend. –IMBD MoviefiedNYC: This movie hit every single mark to make it one of my favorites of the year: brilliant acting, touching, sweet, witty, and simple but powerful. What more is needed to achieve excellence? Website: www.whitereindeermovie.com Synopsis: White Reindeer is a 2013 American dark comedy film written and directed by Zach Clark. The film stars Anna Margaret Hollyman as a real estate agent who must deal with the recent death of her husband as the holidays approach. –IMBD MoviefiedNYC: Suzanne Barrington is a woman on a Christmas mission. After dealing with the shocking murder of her fiancée, Suzanne is forced to piece her life together and salvage the spirit of her favorite holiday. White Reindeer mixes grief, coke, Jack Daniels and holiday cheer into one darkly comedic Christmas extravaganza.